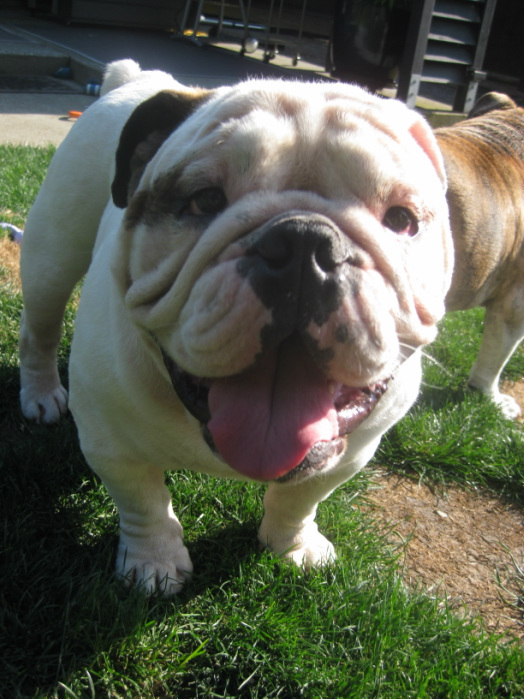 Humphrey is a male, neutered 2 year old English Bulldog . 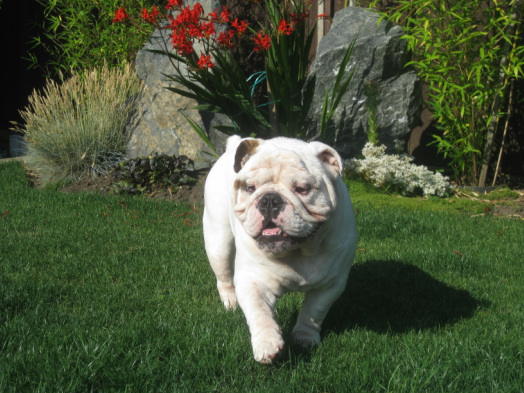 He is looking for the prefect home!. 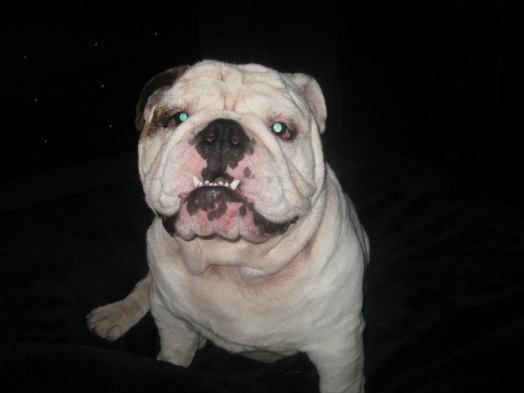 1) He needs a family/person who is totally committed to him! 3) You must have dog experience. 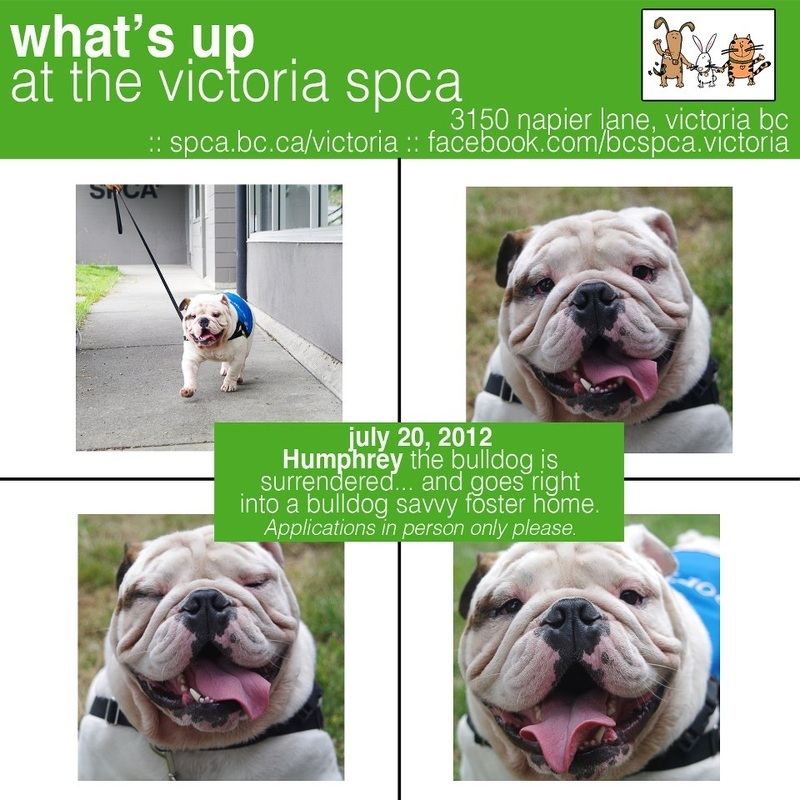 8) Please stop by the SPCA if you are interested in Humphrey as well send me a message!